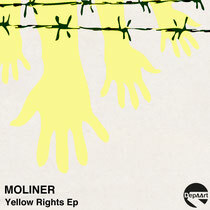 Madrid’s Depaart imprint returns today with the ‘Yellow Rights’ EP from label co-owner Moliner. This release follows the debut ‘Weak Ties’ by label founder Georgeous, which saw support from the likes of Lee Jones, 6th Borough Project, DJ Deep and Jay Tripwire, a testament to the label’s tasteful approach to house music. Title track ‘Yellow Rights’ kicks off the EP, capturing with precision all the relevant factors needed to create warm, melodic deep-house. The Spanish producer employs raw organic elements such as lush strings, electric piano hooks and an empowering spoken word vocal to capture the essence of ‘90s house music. With sprinkles of Jazz and Blues heavily influencing the cut this future-retro approach to production is sure to get some feet shuffling. ‘Emilia’ follows, veering in a darker, atmospheric direction. 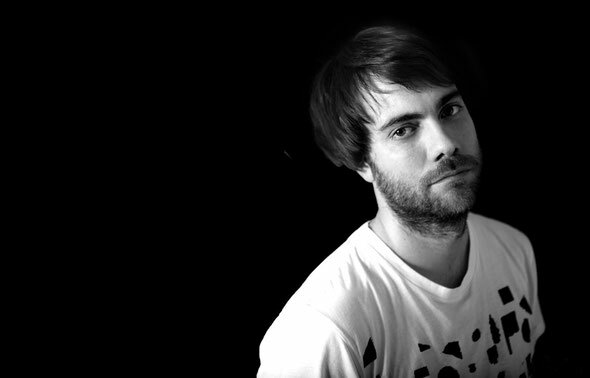 A raw tom-driven bassline adds a playful bounce while sensual sax licks fuel its eclectic vibe. Intelligent manipulation of the vocal lines with warbling delays and drastic pitch changes show laborious efforts were applied. Moliner further displays his production capability by creating true melodic harmony with additional synth chords, raw keys and strings stabs running in conjunction as a smooth amalgamation of sounds. Out today.